Download. Print . 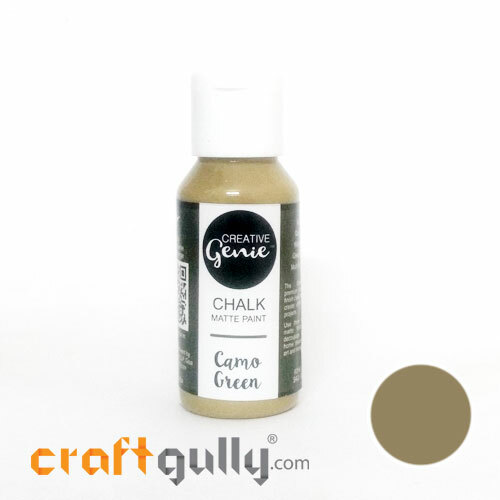 Create your own little paper cups! Paper size: A4..
Download. Print . 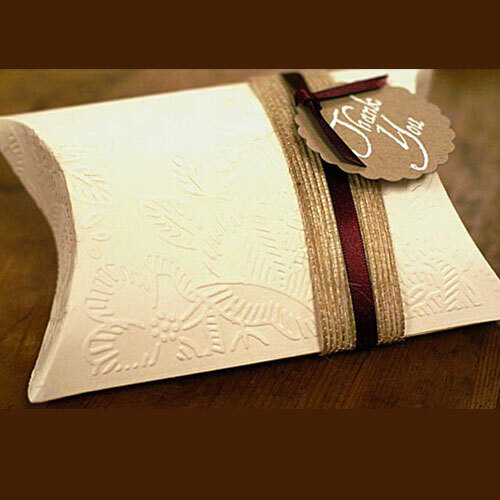 Create your own gift box A lovingly handmade gift deserves a handmade envelope box. 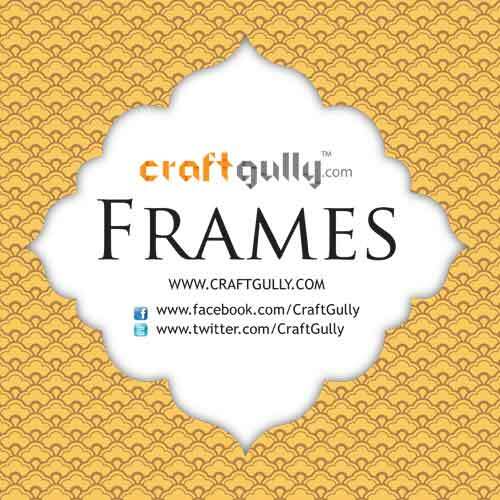 Paper size: A4 Box size: 15cms x 11 cms..
You will love this awesome frame cutout template. Just Download. Print. Cut!! use it for your cards, scrapbooks, or even personal gifts. 6 patterns in 2 different sizes ready to be printed on A4 size papers and cut out. Sizes of the frame included: 6 inches, 3 inches Paper size: A4 Note: This is a downloadable, and not a physical product. You would need to go through the normal order process to place an order. Once you place the order, it takes up to one working day to process your order, and set the order status to "Complete", post which you would receive an email after which you would be able to download the eBook from the Downloads section of your "My Account" page. Please note that till the order status is set to complete, you may not be able to view the order in your account. Have some projects of yours to share? Drop us an email with the details on mail@craftgully.com or share it with our crafting community on fb.com/CraftGully..
A free compilation of quilled jewellery projects submitted and shared by crafters from the CraftGully community on fb.com/CraftGully Get inspired and share your own quilled jewellery projects to this reference guide. Write to us at mail@craftgully.com with a photo of your quilled jewellery project along with a short write up on it, and on yourself. You would need to go through the normal order process to place an order. Once you place the order, it takes up to one working day to process your order, and set the order status to "Complete", post which you would receive an email after which you would be able to download the eBook from the Downloads section of your "My Account" page. Please note that till the order status is set to complete, you may not be able to view the order in your account. Have some projects of yours to share? Drop us an email with the details on mail@craftgully.com or share it with our crafting community on fb.com/CraftGully..
Quilling is a form of Art / Craft that involves twirling/coiling strips of paper around a tool, shaping them and gluing them to create beautiful ornamental forms. The original tool that was used in the Renaissance period,when quilling is said to have begun, was a quill. Hence the name of the craft: Quilling The beauty of quilling is that it can be as simple as you would want it for your children and as challenging as you would want it for yourself. There are no fixed set of rules in quilling; its all about how far will you try to bring into creation that which you are able to visualise. 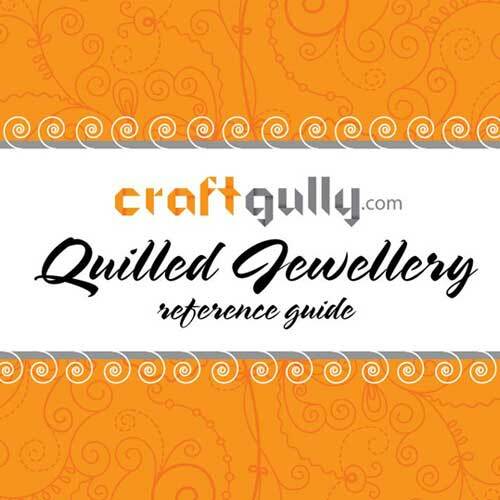 Welcome to CraftGully’s quilling world!! 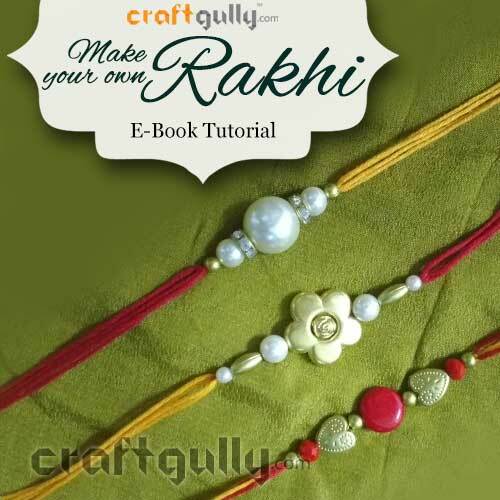 This eBook will help you learn the basics as well as how to make cute little animals using the paper quilling technique..
A free downloadable ebook with photo instructions on making your own rakhi using the CraftGully Make Your Own Rakhi Kit Note: This is a downloadable, and not a physical product.You would need to go through the normal order process to place an order. Once you place the order, it takes up to one working day to process your order, and set the order status to "Complete", post which you would receive an email after which you would be able to download the eBook from the Downloads section of your "My Account" page. Please note that till the order status is set to complete, you may not be able to view the order in your account. Have some projects of yours to share? 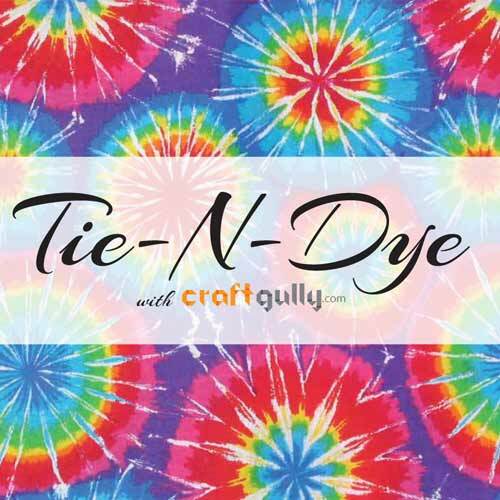 Drop us an email with the details on mail@craftgully.com or share it with our crafting community on fb.com/CraftGully..
Tie-n-Dye (or Bandhani as most people in India know it) is the art of tying up the cloth in patterns with yarn, thread, etc and then dyeing in layers to achieve astounding results. 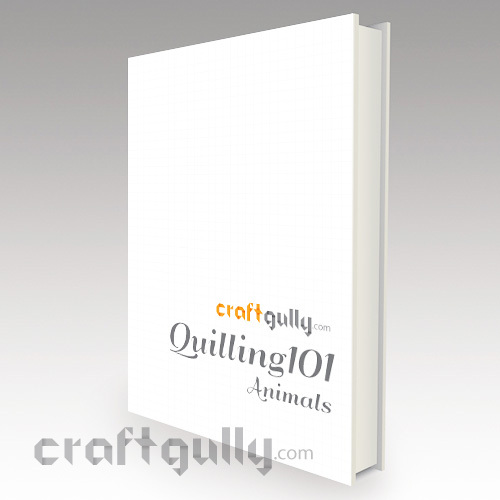 Get this eBook free, and get tips and techniques to get started on this fabulous craft. You would need to go through the normal order process to place an order. Once you place the order, it takes up to one working day to process your order, and set the order status to "Complete", post which you would receive an email after which you would be able to download the eBook from the Downloads section of your "My Account" page. Please note that till the order status is set to complete, you may not be able to view the order in your account. 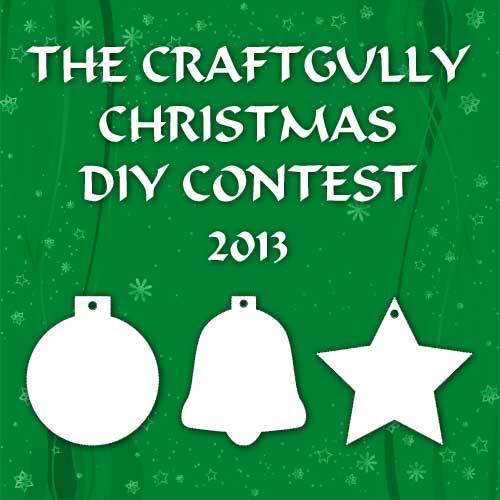 Have some projects of yours to share? 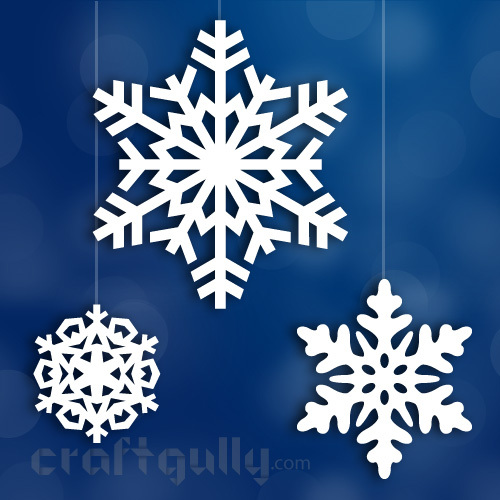 Drop us an email with the details on mail@craftgully.com or share it with our crafting community on fb.com/CraftGully..
Beautiful and easy to create Paper Snowflakes Template. Just Download. Print. Cut!! 3 patterns in 3 different sizes ready to be printed on A4 size papers and cut out. 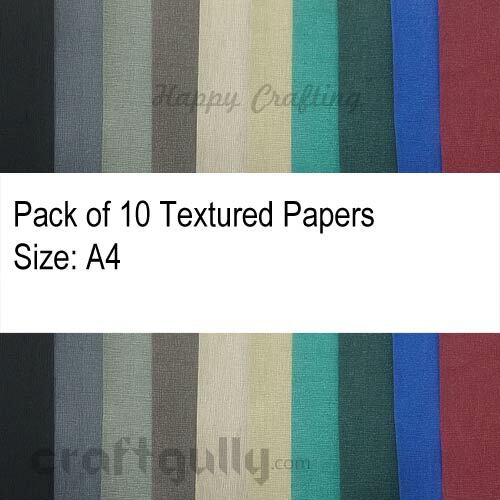 On each page, there are each size has a different pattern so if you are using colored papers, you will have different colours for each pattern. Even if you print only one sheet, you will have 3 different snowflakes.! 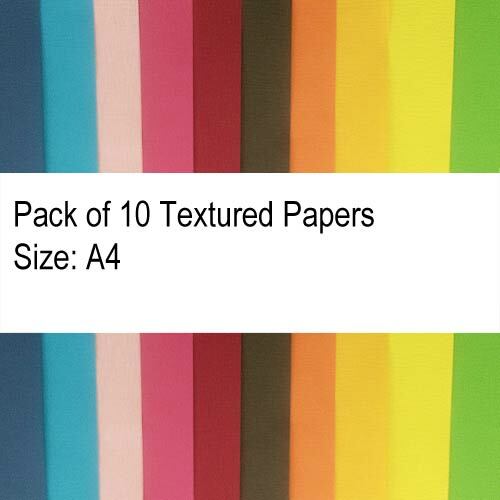 Sizes per sheet: 6 inches, 4 inches, 2 inches..